Ian's Property Maintenance - What is Property Maintenance in Stafford? What is Property Maintenance in Stafford? Are you looking for a handyman to carry our property maintenance in Stafford for those tricky jobs around the home? Here at Ian’s Property Maintenance, we do just that! Specialising in all areas of property maintenance for both the in the home or garden, no job is too big. 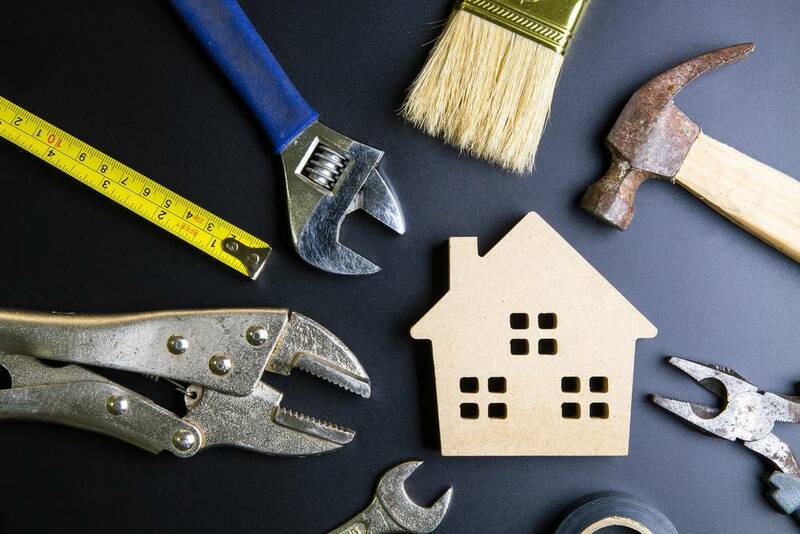 Whether you’re looking for a trusted trader to complete rewiring or a more complex home revamp, the team behind Ian’s Property Maintenance have over 10 years’ experience and always deliver, friendly, reliable and high-quality property maintenance in Stafford. So, rest assured with our service your home is in a safe pair of hands. Where to Start with Property Maintenance in Stafford? Kitchens – No matter the style or space, Ian’s Property Maintenance can offer you bespoke kitchens based on your requirements. We take space, measurements and fittings into consideration before providing you with a CAD drawing of your new kitchen. We’ve worked with spaces of all sizes helping clients find the kitchens of their dreams. Our kitchen fitters in Stafford take care of everything from the cabinets, worktops, storage, draws and more. Exterior Work – Our exterior property services include fencing, roofing, guttering and landscape gardening. For any of our property maintenance in Stafford, services get in touch with our team today or make an enquiry on our website.